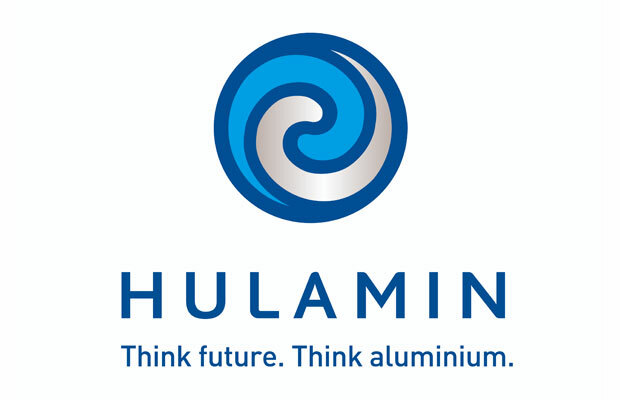 Hulamin has raised its dividend by 20% and plans to buy back shares worth R60 million after a year of record sales. However, the aluminium products manufacturer has impaired the value of some of its operations, resulting in a net loss for the year to end-December. It reduced the value of its Rolled Products and Extrusions businesses by R1.45 billion after macroeconomic uncertainty led to a higher weighted average cost of capital. That resulted in material changes to the valuations of the two operations. It said Southern African markets continued to deteriorate last year, while global markets faced increased trade uncertainty and polarisation. 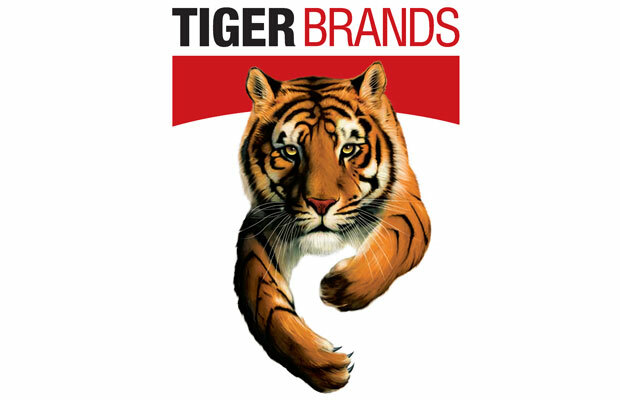 Still, Rolled Products benefited from healthy overall demand for its products, with sales rising 6% to 228,000 tonnes. Hulamin Extrusions had a challenging year, however, reporting lower sales and a net loss for the period. It said local fabrication markets were particularly soft throughout the year. Export markets remained volatile with US trade policy uncertainty and tentative European reaction to the changes in the US, Hulamin said. USA domestic aluminium markets began to soften in line with waning domestic economic confidence," the company said. "The USA aerospace market played a leading role in this decline. Hulamin is experiencing the symptoms of a cyclical slowdown in the US for flat-rolled aluminium in particular." Total sales reached a record 245,000 tons over the year, with Rolled Products performing particularly well in the second half. The higher volumes, combined with a firmer rand aluminium price, helped lift turnover by 12% to R11.5 billion. The impairment contributed to a 291% slide in earnings before interest and taxation to a R950 million loss. However, normalised operating profit increased by 20%. This excludes the impairment, restatements and metal price lag, which is the financial impact of the timing difference between when rand-priced aluminium is bought at the London Metal Exchange spot price, processed by Hulamin and then sold. It said the second half of its financial year was far stronger than the first half, assisted by a weakening rand. 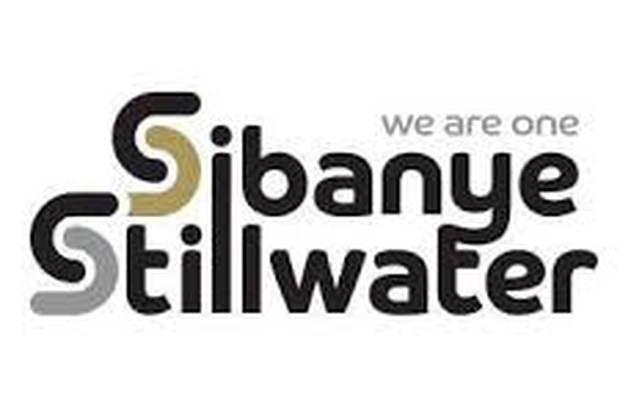 That resulted in second-half headline earnings per share (HEPS) of 78c versus 13c six months earlier, taking total HEPS for the year to 91c, down from 95c in 2017. Normalised EPS rose 20% to 77c. 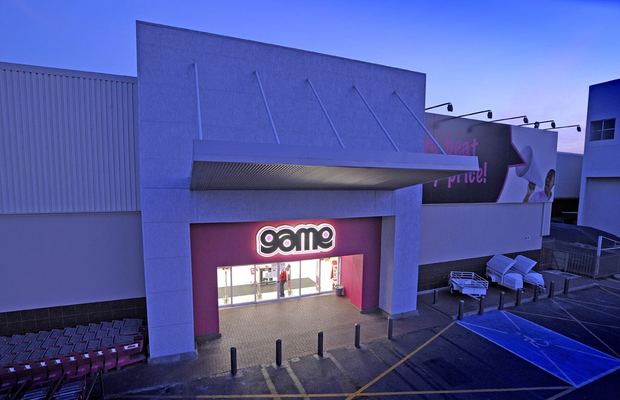 The increased dividend and share buybacks meant it would effectively return R120 million to shareholders. Following the poor performance of Hulamin Extrusions, the group said it had commenced a strategic review of its investment portfolio, including its interest in Extrusions. 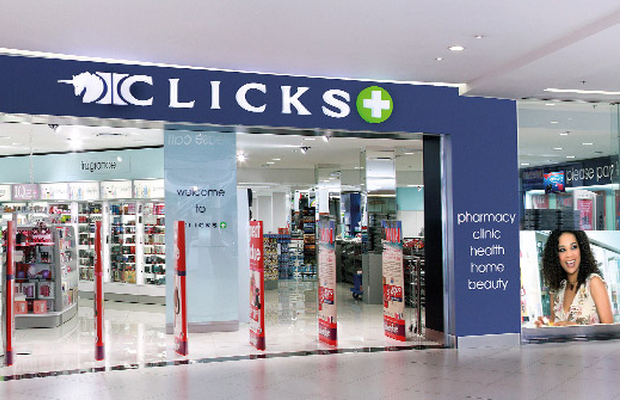 Its shares closed 2.4% higher at R4.70.